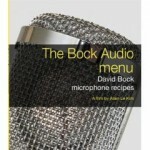 George Shilling’s review of the Soundstrips documentary about Dave Amels and Greg Gualtieri, AnaMod Secret. 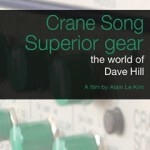 Joel Patterson of New York’s Mountaintop Studios reviews the Soundstrips documentary about Dave Hill, mad genius behind Crane Song. 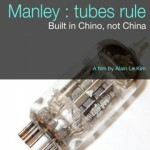 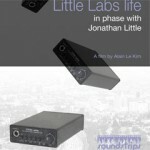 Randy Coppinger reviews Alain Le Kim’s documentary about Eveanna Manley and Manley Labs.